In this post I want to review a good SEO tool called BackLink Watch that is used for monitoring backlinks to your website. So you have a website and you want it to perform well. The first thing you need to do, of course, is to make sure you have quality content available on it. The second, and perhaps the most challenging part, is to make sure that you are able to capture an audience that will keep on going back to your website again and again. So What is BackLink Watch ? To ensure a sustainable inflow of audience to your website, it is necessary that you keep your website relevant. One way of determining whether or not your website is doing well is by checking its search engine ranking. Websites that regularly pop on top of search engine rankings are often called the authority sites. As a website owner, you want your own website to reach an authority status by being on top of the rankings for specific keyword searches. Countless studies have shown that Internet users are likely to click the websites that are on top of the search engine results than they will those that rank lower. The assumption is that those that rank higher are more credible and legitimate than those that can be found at the lower rungs. There are a number of things that search engines take into account when determining how your own website is going to fare in the rankings game. These include keyword frequency, number of citations, as well as backlinks. There was a time in the not so distant past when all that mattered to website owners was to have as much backlinks as possible, regardless of where these backlinks are coming from. These people were motivated by the fact that in the olden days, a website’s search engine ranking was largely dependent on the sheer scale of its backlinks. The greater number of BackLink Watch backlinks a page has, the likelier it is going to show up first on search results. These days, the number of backlinks a website has still remains important, but search engines have wisened up to include only legitimate backlinks. This means only quality backlinks with quality content are taken into account. 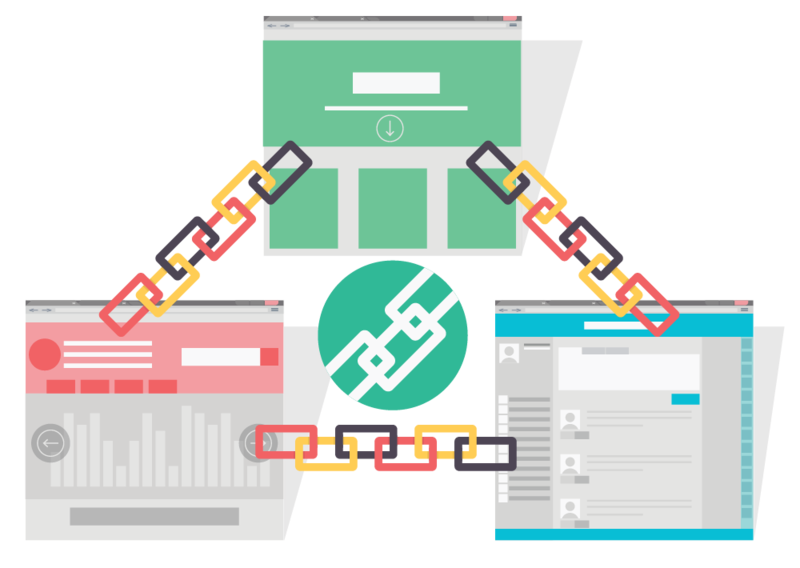 Backlinks that used to be valid in the past were considered nuisance, such that websites that utilize these toxic backlinks are penalized accordingly by garnering a lower ranking on search engine results. Low rankings in search engine results are definitely the worst thing. It is therefore important to be aware of who backlinks your page and for what purpose. Getting a full picture of what your backlinks situation through BackLink Watch would help you define the direction of your website, aid you in managing its content and design, and at the same time have a better understanding of who your audience are and what they want. When you have all these information handy, you get a better grasp of how to maintain your website, utilize useful design, create relevant content, and be able to identify who and where your readers are. So how do you exactly go about reviewing your backlinks? There are a number of software and companies that can dish out the 411 on your backlinks for a fee. But why bother to shell out cash when you can do the exact same thing without the use of complicated software, and more importantly, without any cost at all? One of the websites that you can use to review your backlinks is Backlink Watch . 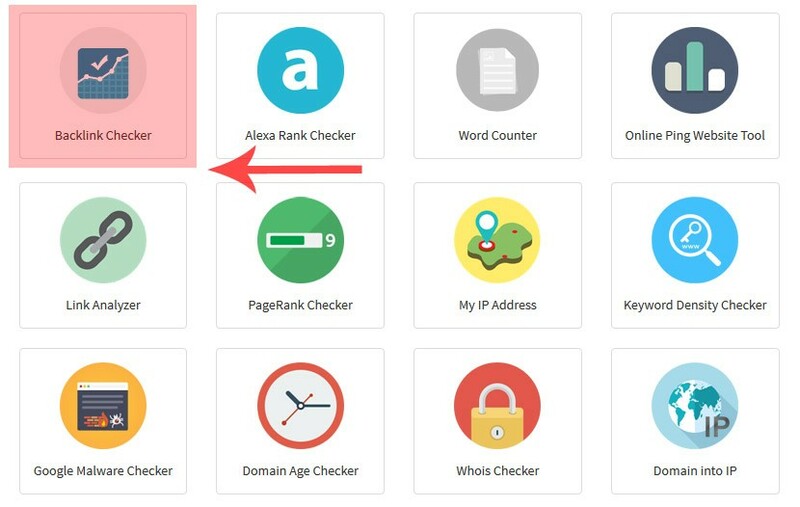 This is an easy to use tool that allows you to see which website has linked your page and thereafter identify what has been said or written about your site. It’s a cool and nifty tool that can help you get loads of information you need at absolutely zero cost. Once you land on the homepage of Backlink Watch, going about your backlinks situation is definitely going to be a no-brainer. In the middle of the page, there’s a long empty space where you are to type in your website URL. Once done, you hit the enter key or click the submit button. You will likely encounter a pop-up ad or two, but you can just close them if they don’t interest you. You will then be directed to a rather comprehensive page providing you loads of information regarding your backlinks. The key is not to get overwhelmed by the data. For the uninitiated, it may take a little while to fully understand the terms in the page, but you will definitely get the hang of it through repeated exposure. At the center of the results page is the data table. Here, the websites that attach a link of your website’s URL are ranked according to a set of parameters. As a default arrangement, though, these websites are ranked according their pagerank, such that the highest-ranked backlink is at the top. Of course more sophisticated tools like Ahrefs or Moz open site explorer gives you many information but still our free backLink watch tool has many gret features. Next to the pagerank is the backlink URL. This is the exact URL where your website is linked to. You can click on the link in blue to see how the actual backlink appears. Clicking on any of the links on the results page will automatically open a new tab. If you’re wondering what the anchor text is on your website link, then the results page has this information, too. Surprisingly, not all that generate backlinks bother to create an anchor text, but many do. As a website owner, you want the anchor text to contain the brand of your website or blog. But there’s only so much you can do about this because ultimately, the decision of whether or not to put an anchor text is to be made by the owner of the site that generated the backlink. Another set of categorized data that you can see on the results page is what is known as the OBL, which stands for outbound links. This represents the total number of outbound links contained in the backlink where your website’s URL is linked to. An important, but sadly often overlooked, item on the results page is the column on Flag. Essentially, this part tries to identify whether an abnormal flag, such as the use of a nofollow tag on your backlink, is present. In most cases, searching for any flag on search runs on Backlink Watch would not yield any flag. But this does not serve as a reason to ignore this field. Failure to address nofollow tags, for example, would mean that even if your website is linked to another site, it would not result in advantage insofar as search results are concerned. Of course you should not miss out on the most important information of the results page: your number of backlinks. As a matter of fact, this should be the first thing you need to look at so that you have an idea of how your website is doing. Generally, the more backlinks you have, the better your search engine rankings are. But as has been cited in the previous paragraphs, it’s no longer the number of backlinks alone that is material on whether your website will show up on top of the rankings. Instead, there is now a shift and a greater preference toward quality backlinks. In this regard, using Backlink Watch is an easy and useful tool to get you started.